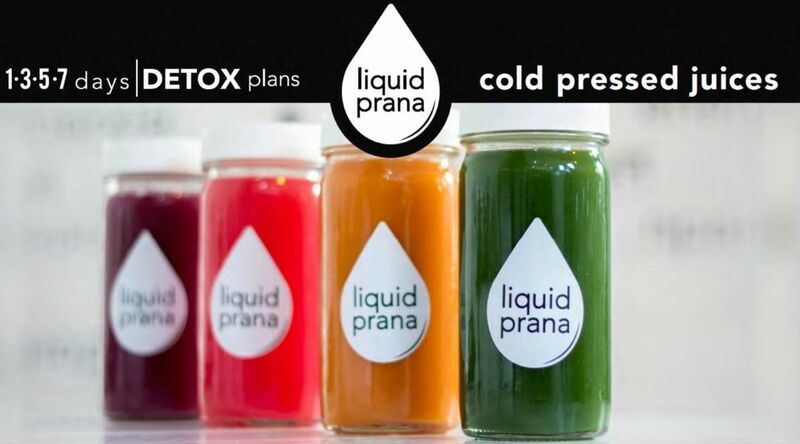 ​The Liquid Prana Fridge at Yogaloft is a mini representation of our new Liquid Prana Cold Press Juice Bar next door. Everything you can find inside the Liquid Prana Fridge is "Life Force in a Bottle". Every day we glass bottle (no plastic!) fresh coconut water, green juices, kombucha, spring water and superfood shakes. Liquid Prana at Yogaloft also includes our very own Chai Bar based on Gannon's years of study in India where he learned ancient secrets in preparing divine Masala Chai Tea. This is hand-made fresh, served warm and then bottled to be available chilled from inside the Liquid Prana Fridge. We make Chai both with cow milk as well as almond milk and/or coconut milk. We also have a selection of raw, healthy, superfood snacks to accompany your drinks or to help give you the natural energy kick before or after your yoga practice.